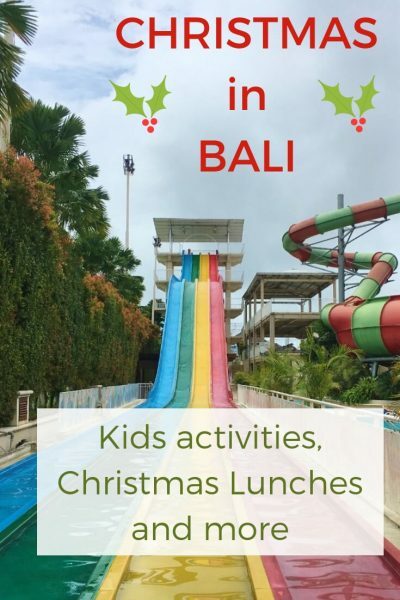 If you are lucky enough to spend Christmas in Bali this year, I have put together a few ideas on events leading up to Christmas and also what to do for Christmas day in Bali. If you are staying at a hotel check if they have a compulsory Christmas lunch that you have to pay for. We will update this blog post when we hear of new events. Have a fun time researching what to do in Bali for Christmas. 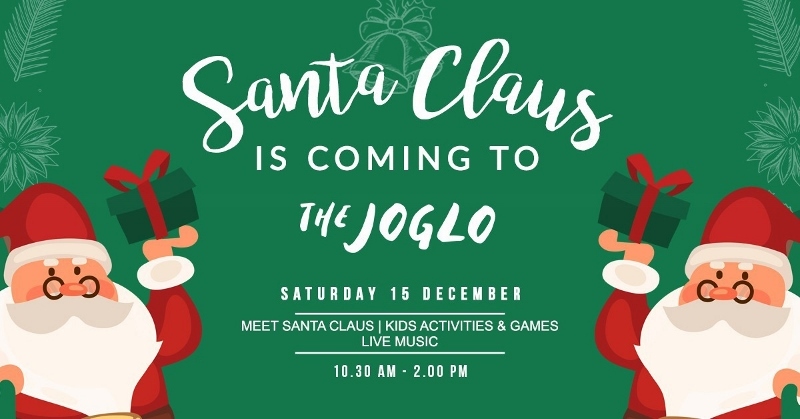 Check out meeting Santa at The Joglo, more details at this link here. 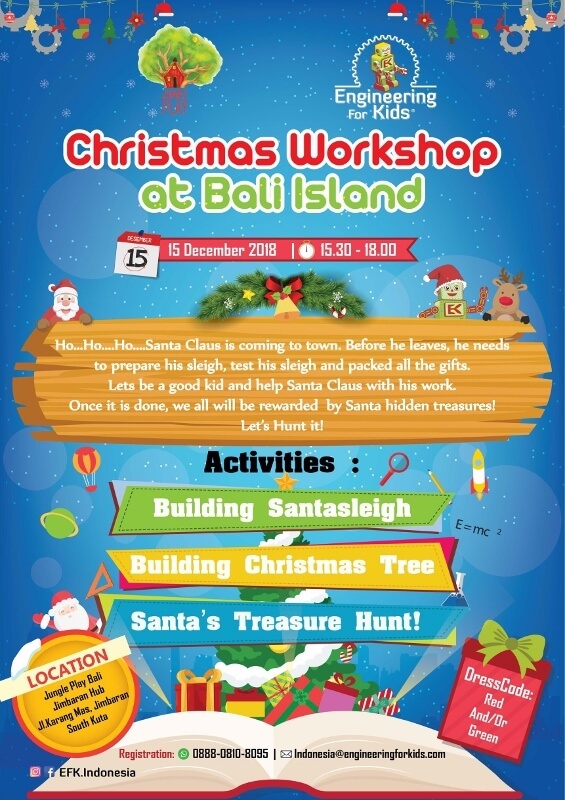 Christmas Workshop hosted by @efk.indonesia (Engineering For Kids) in collaboration with Jungle Play Bali. Kids will be making cool projects such as Santa Sleigh that can actually move, LED Spinning Christmas Tree and end the party with Treasure Hunt! 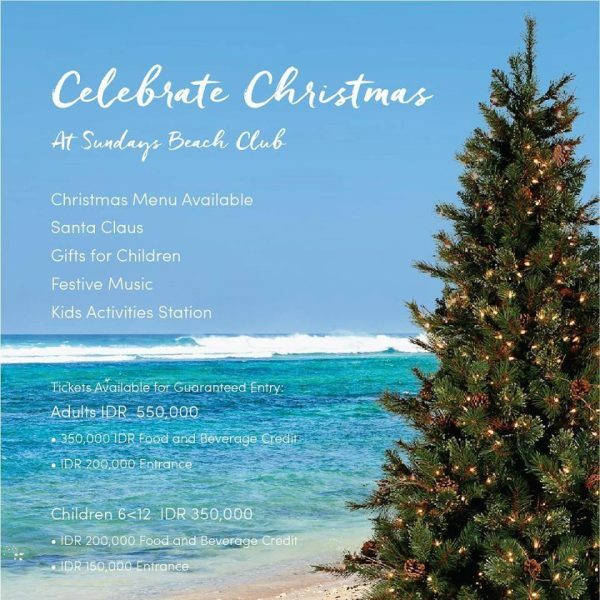 In Nusa Dua, Club Med have fun events for both Christmas Eve and Christmas Day. This is open to everyone, not just in-house guests. For more details email the address on the flyer below. Christmas day lunch, check this link out here for more details. 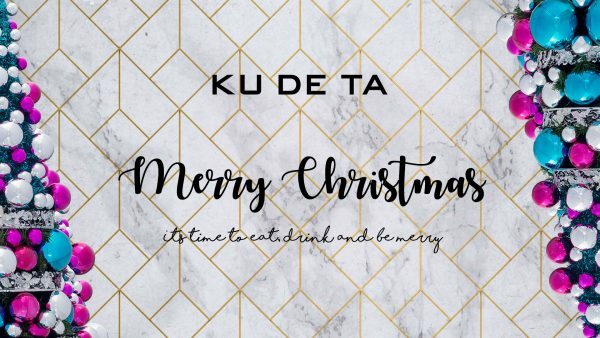 Always a lot of fun at Ku De Ta and they have amazing food! Check out these fantastic events they have for Christmas, link to the events here. Christmas Family Day Lunch has a delicious feast alongside live entertainment, kid’s arts and crafts and few festive surprises for our KDT juniors. Reservation essentials [email protected] for both events or your can book directly through the website for Christmas Lunch here. Spending a day at the beach is the perfect way to spend Christmas Day in Bali and Sundays have a great day for the whole family. Email [email protected] to book. We love Prego Restaurant for a fun Sunday Brunch and you can check out our full review here. Here is also the full festive program for the Westin Bali. Fun activities for the day plus a visit from Santa. 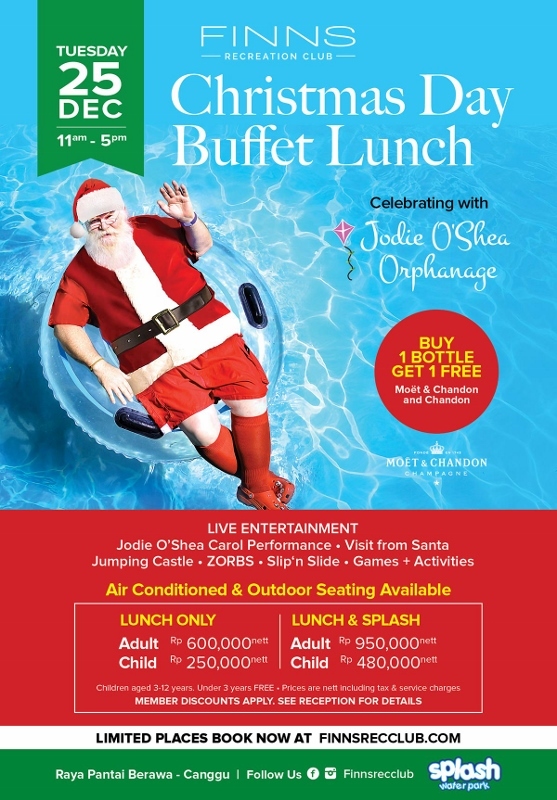 IDR 650,000++ per person for the free flow buffet, kids aged 5-12 years half price and kids under 5 free! For bookings use this link here. A great spot for Sunday brunch, check out Market Brunch at Feast for Christmas day with a visit from Santa, Christmas choir, kids activities and much more. 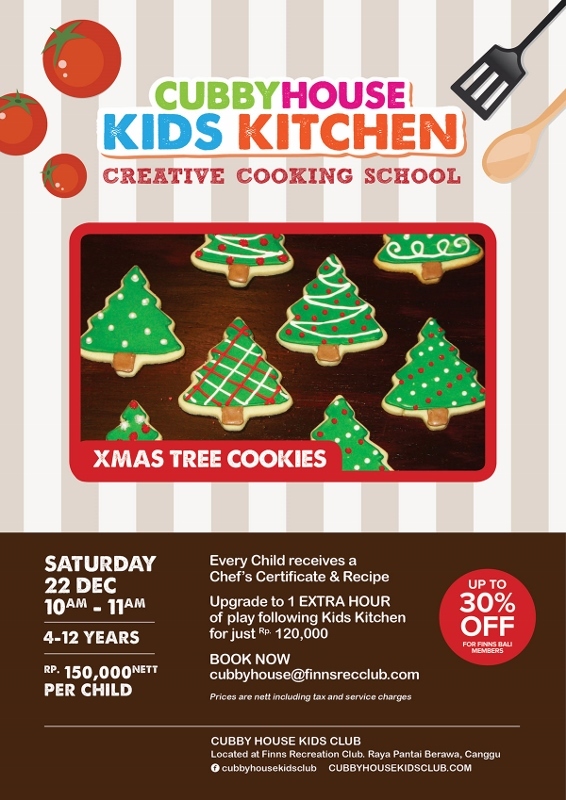 IDR 650,000++ for the buffet & free-flow soft drinks, for kids aged 4-11 years half price and kids under 4 years free. IDR 450,000++ to upgrade to the free-flow beverage package. 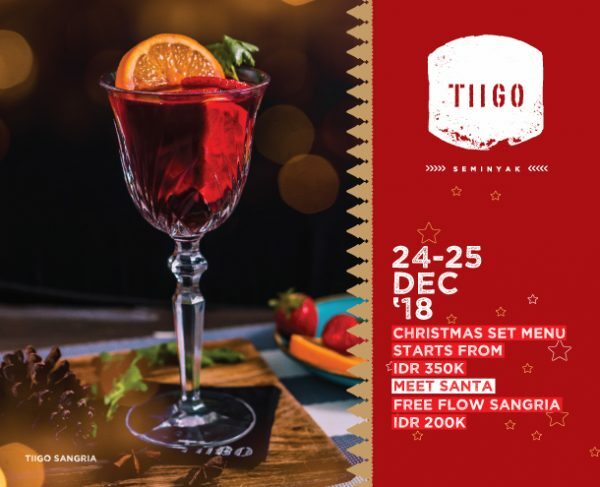 We love the Montigo and they have a great range of Christmas activities at TIIGO Restaurant with a visit from Santa. You can also access Tilo Kids Club. 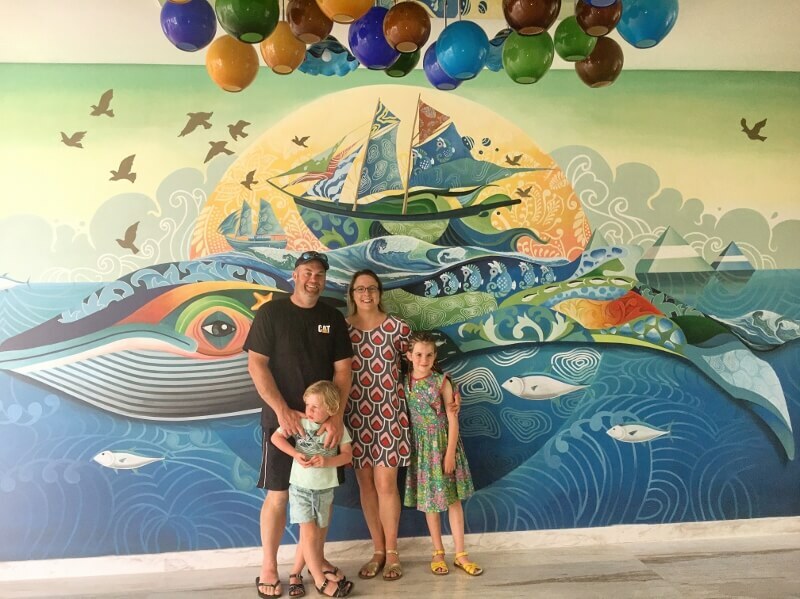 This extra friendly kids resort in Jimbaran has a huge amount of activities in the lead up to Christmas, on Christmas Day and New Years. Outside guests are welcome to join in on the fun! Santa Claus is coming to town, or more specically to Meera Kids Club, to celebrate the night before Christmas with a fun party gathering. There will also be a Christmas movie with popcorn and child-friendly festive drinks. Ahoy there! Come aboard for a fun time with an array of Christmas activities. Santa Claus will be putting in a special appearance and there will be a gelato party with lots of delicious flavours to try. The above prices are subject to 21% government tax and service charge, exclude those mentioned in net price. Check out this PDF on all the details. A gorgeous resort directly on the beach at Jimbaran, check out all the resort has to offer for Christmas time with the link here. 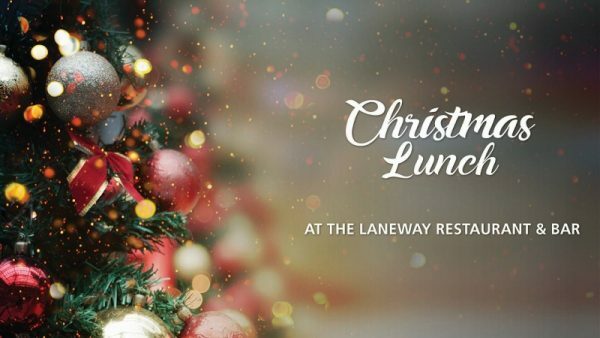 Christmas lunch, a buffet gourmet selection of cold and grilled meats, fresh seafood including prawn, range of salads & vegetables and a sinful selection of desserts. 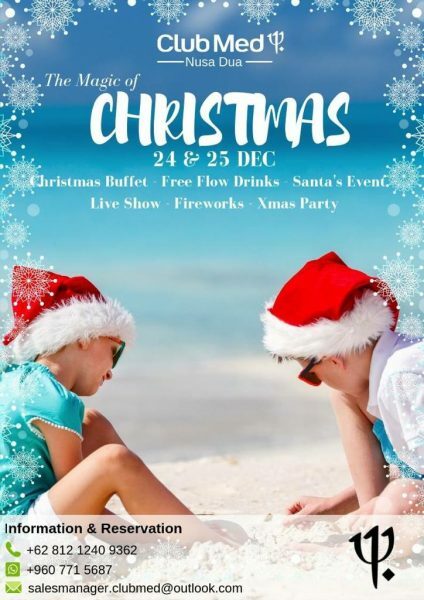 The options at W Resort Seminyak are huge and check out this link here for all the details of the whole week of Christmas fun. All prices are subject to 10% service charge and 11% prevailing government tax. Mulia is a gorgeous resort in Nusa Dua. It has a huge range of restaurants and activities for the kids. Check out the link here for all the details. Christmas Buffet Dinner at The Cafe, Table8, Soleil & Edogin. Christmas Lunch at The Cafe & Table8. Christmas Buffet Dinner at The Cafe, Table8 & Edogin. Christmas Lunch & Dinner at The Cafe, Table8, Soleil & Edogin. 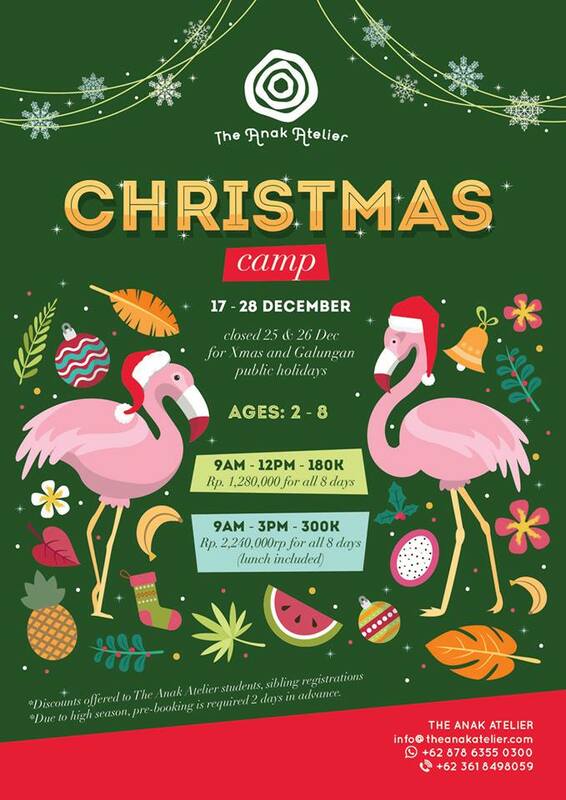 We love Sanur with the kids and The Fairmont is a beautiful place to spend Christmas. Outside guests are most welcome and for full details check this link out here. Festive Christmas Brunch at Layang-Layang from 12.00 pm – IDR 790,000++/person, including a glass of sparkling wine (beverage packages are available). 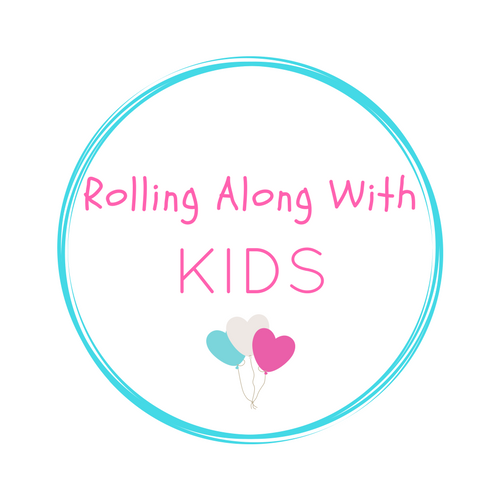 Kids under 5 are free and kids aged 5-12 years are half price. The kids club at the Fairmont is included and you can enjoy a swim in the pool. For guests staying at The Grand Mirage Benoa, check out their festive program here, they have so many activities and delicious dinners organised. 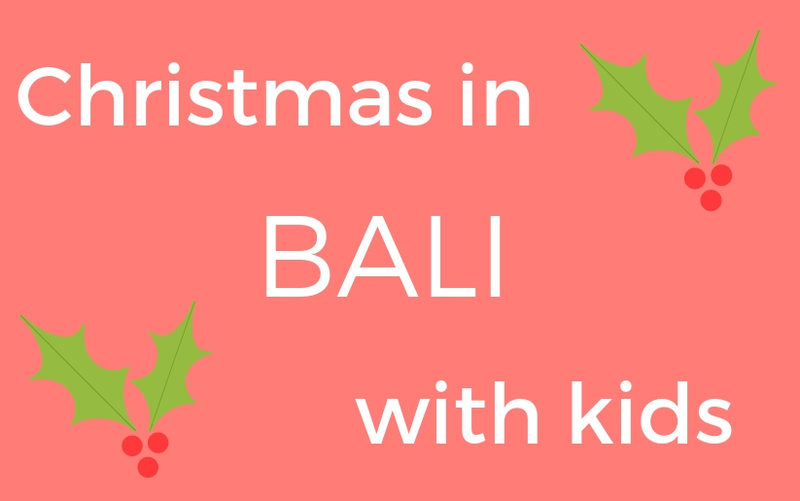 We will be adding in more fantastic events to celebrate Christmas in Bali and feel free to email us or message us through Facebook if you have other events to add too.